If you buy 2 products from "SKIS", "RACE DEPARTMENT" or "SKI BINDINGS" you will receive a 20% discount on the lowest priced product. The widest of the Sun Valley collection at 100mm underfoot, the Sagebrush will give plenty of float in any soft snow condition and yet is swift enough from edge to edge to make skiing on piste great fun when that is all is realistically available. 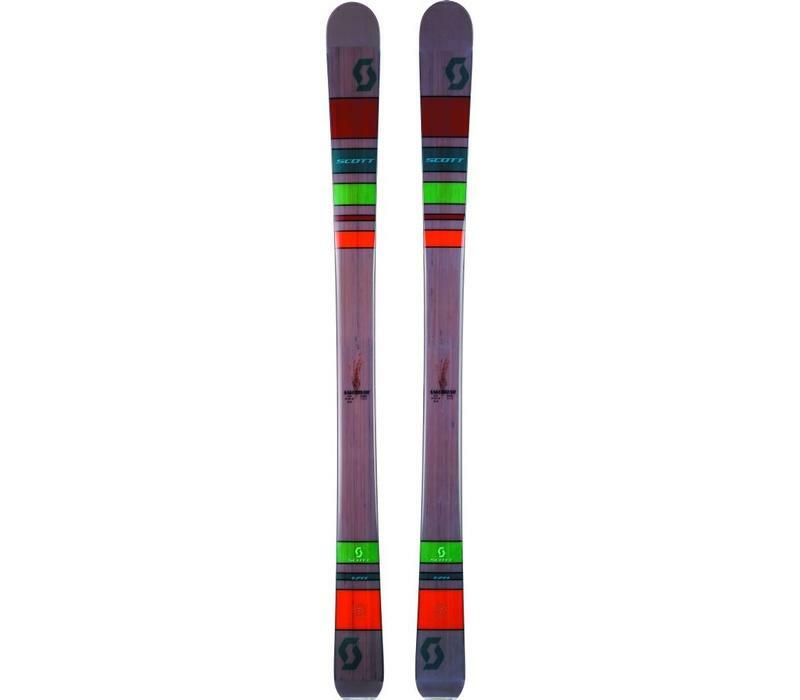 Whilst it is not the lightest ski in this category it is not unduly heavy and remains playful across a variety of snow conditions. 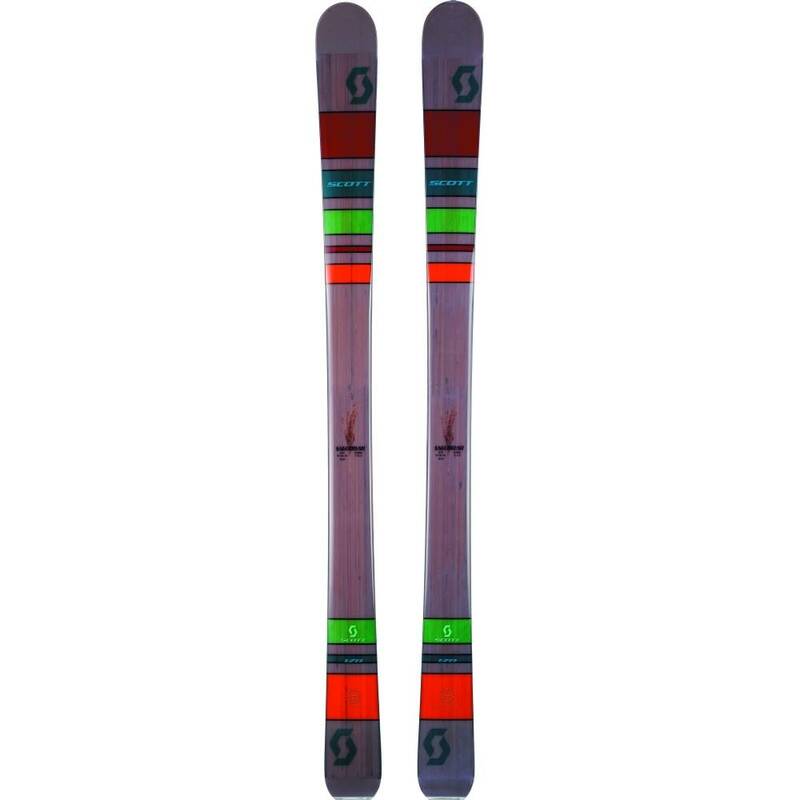 We feel that it is most at home in the Hike and Ride area of skiing, those looking for a more pure type of touring ski will be better served by the Superguides, Rock'Air and Cascade.